Ironing 101 Tips. A Pressing Cloth. Why You Can’t Live Without One. Pressing Cloth Facts. Facts. Facts. Do you ever reach for a tea towel? Or a handkerchief? To put over a garment to stop you from scorching or burning it? A pressing cloth is a better option. Because. It has no hems. Is much bigger than a handkerchief. And much better than a tea towel because it’s never been in your kitchen. So. Once again. 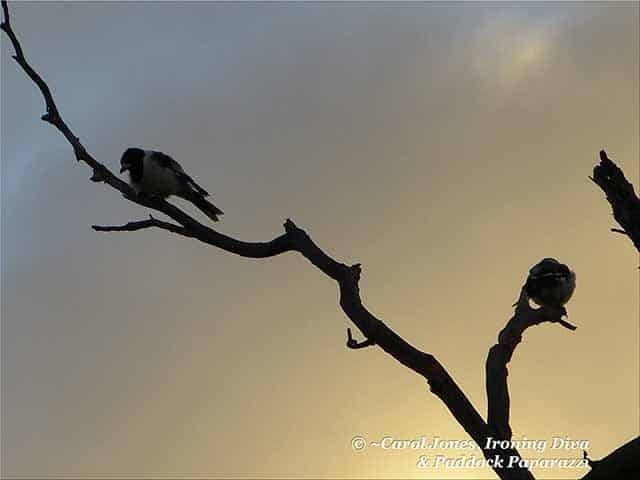 Why use a pressing cloth? Because scorching and burning clothes is very easy to do when you’re ironing. Set your iron a little too high and your delicate and synthetic fabrics melt and crinkle in an instant. You can scorch a cotton shirt by wetting it too much and leaving the iron on it a few seconds too long. Logos on your T-shirts are notorious for melting under the heat of your iron. Men use pressing cloths on their suits. Because those fabrics tend to shine when they come into direct contact with an iron. 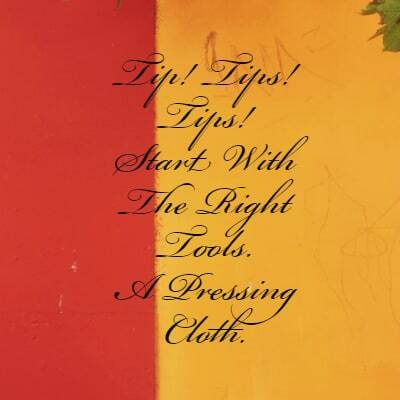 None of the above problems happen when you use a pressing cloth. And it’s such a simple solution. Ironing 101 Tips. Pressing Cloths. What Do I Recommend? And. Stops those logos from melting from the heat of your iron. I don’t recommend mesh pressing cloths because the mesh is raised. And actually prevents your iron from coming into contact with what’s underneath. So you can’t produce the perfect crisp finish you want when you iron. I do. Of course. Recommend my own pressing cloth. The Best Boy Pressing Cloth. 75cm long. 27cm wide. Made from homespun. Hand frayed around the edges so lint doesn’t spill onto your garment. It is perfect! 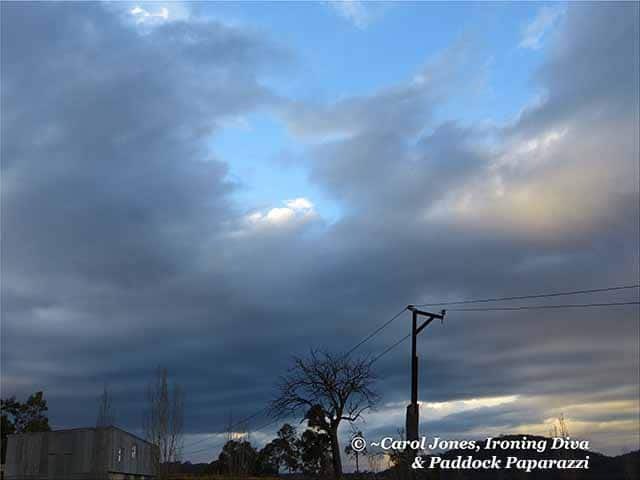 A Stormy Sky Over The Woolshed. 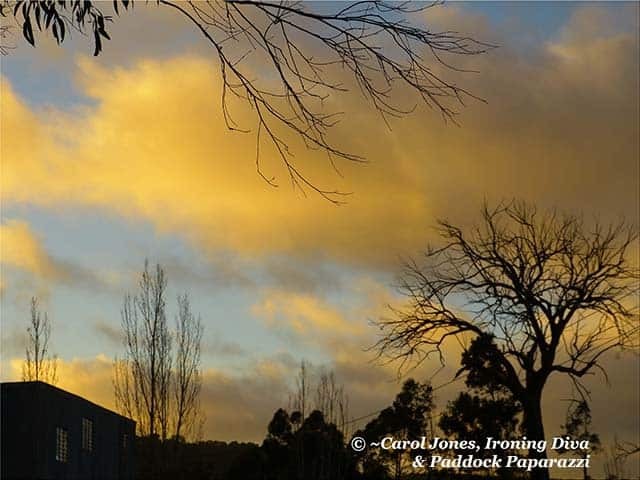 Butterscotch Clouds Fill The Morning Sky Over My Woolshed. 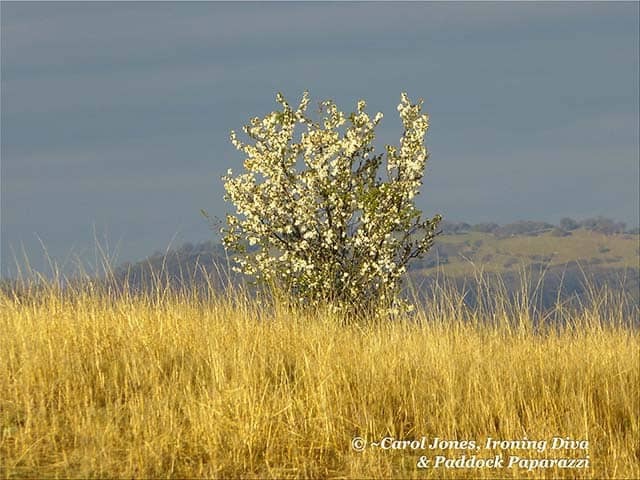 A Cherry Plum In The Paddocks. Against A Slate Blue Sky. 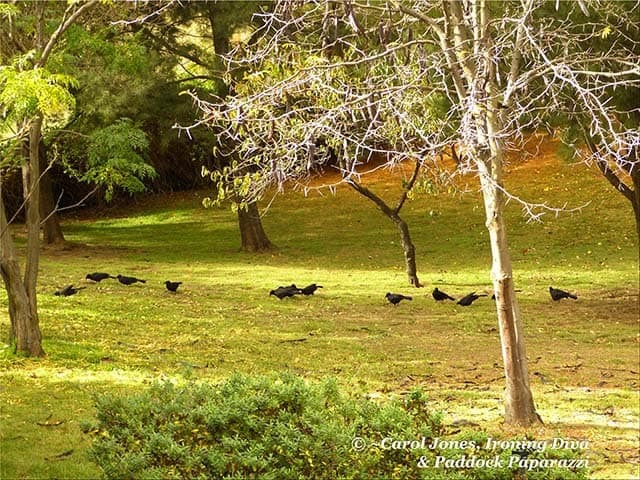 Black Choughs. In My Grove Of She Oaks. In My Hectare Of Garden. 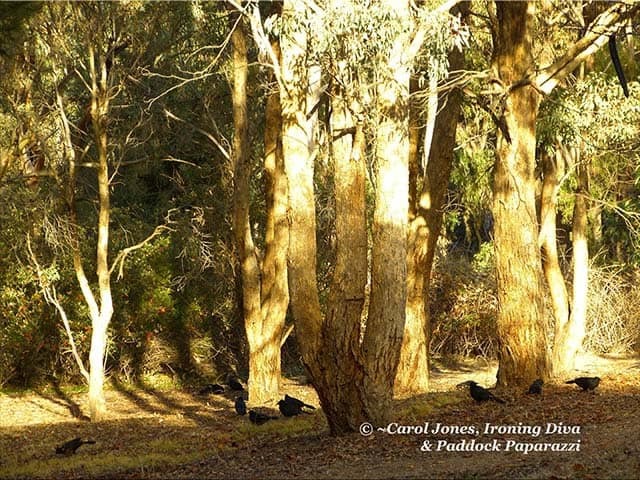 Black Choughs. In My Grove Of Yellowbox. In My Hectare Of Garden.